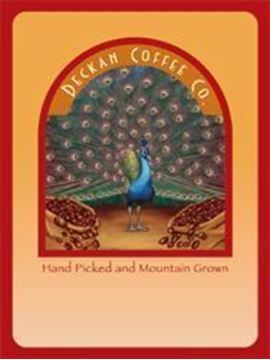 Our flavored coffees use our single origin coffee beans which we flavor during the roasting process. The flavors are not over powering so the flavor of the coffee is apparent. Giri Estates coffee beans flavored with sweet Michigan cheery. Rich, sweet cherry flavored coffee! Giri Estates coffee flavored with orange that is rich, creamy with citrus flavor! Giri Estates coffee flavored with spices and pumpkin flavor that is rich and delicious! Giri Estates coffee flavored with pecans that is rich, nutty and yummy! Giri Estates coffee flavored with coconut that is rich, creamy with tropical flavor of blue waters and white sand!